The listing from investment manager Schroders is headed by Los Angeles and includes Hong Kong, London, New York and Shanghai in its top 5. 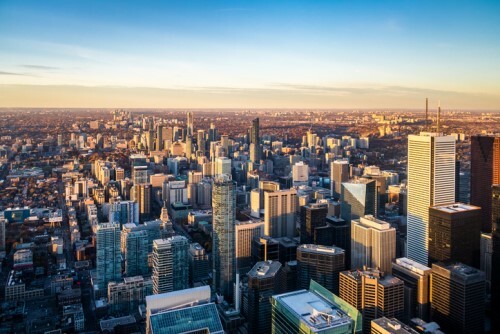 Toronto is the only Canadian city in a list dominated by the US with 17 of the 30. The ranking considers factors including education, disposable income and population growth and the cities that make the grade have key characteristics. “The Schroders Global Cities 30 Index looks at scale and growth of a city. We believe that cities with scale have a structural advantage. However, the model also captures fast growing cities. This means the ideal city would be medium sized with identifiable economic growth,” commented Hugo Machin, co-Head of Global Real Estate Securities. Last year’s number one, London, slipped not on the impact of Brexit but on its universities ranking.